UK commercial giant ITV has completed its acquisition of Northern Irish broadcaster UTV after securing government approval for the deal. A £100m (US$154m) conditional agreement was reached last October following the poor performance of UTV Ireland since its launch in January 2015. The channel made an £11.5m loss in its first year. The Broadcasting Authority of Ireland approved the sale in December, while the Consumer Protection Commission gave the green light earlier this year. 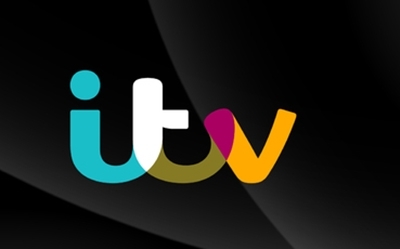 ITV is now poised to acquire 100% of UTV after receiving ministerial approval, with the deal expected to be completed on February 29. UTV is expected to turn its attentions to its radio interests, with plans to launch three new stations in the UK this year. UTV Ireland head of channel Mary Curtis, who joined in 2014, announced in January that she was leaving her role.